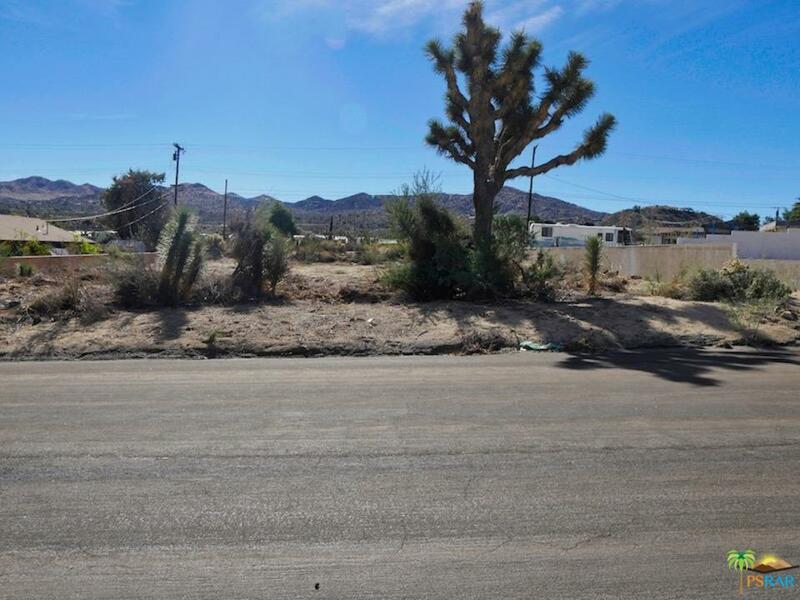 Located in a highly desirable neighborhood, on a cul-de-sac, north of highway 62. 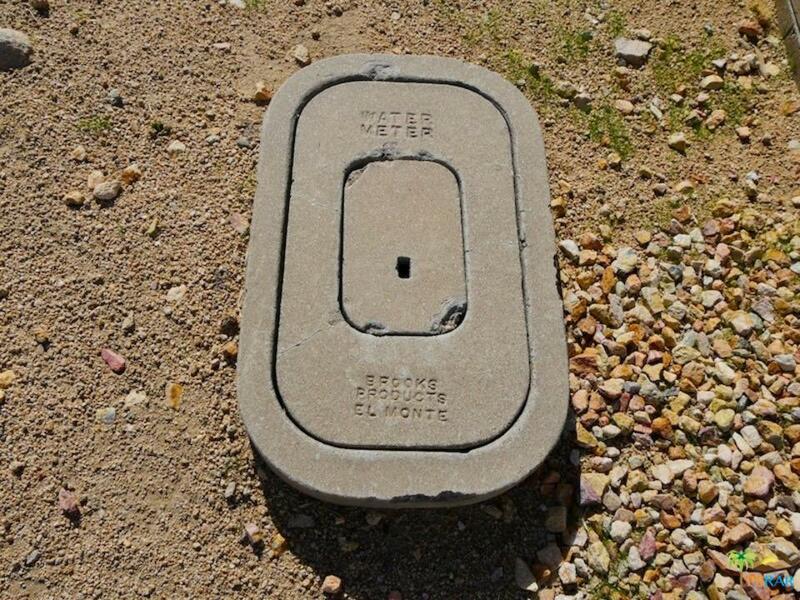 Water Meter on property, is just minutes to shopping, restaurants, golf and recreation (Hawk's Landing Golf Course). 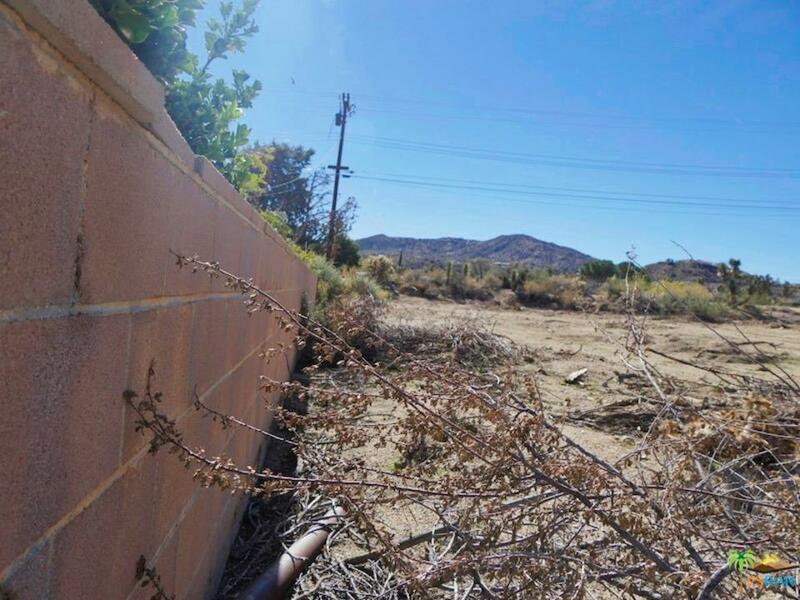 Homes developed on both sides of lot, streets newly paved, lot has cinder block walls running the length of the property on the east and west sides. 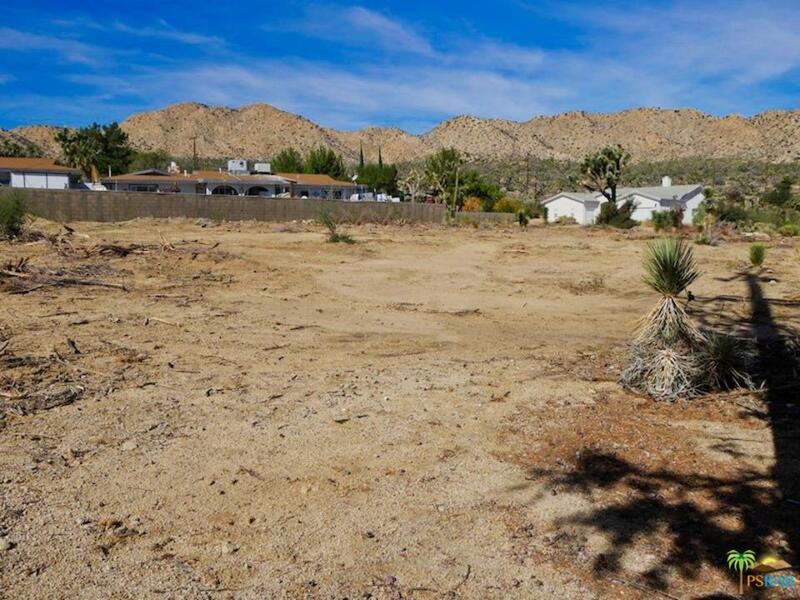 Fabulous, unobstructed desert scape view from rear of property. 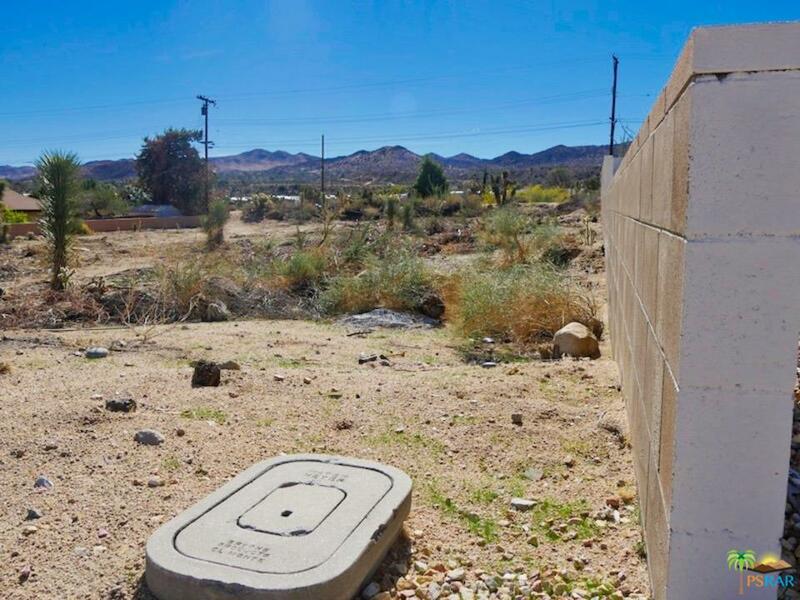 Please send more information about 54925 BENECIA, Yucca Valley, CA 92284. Thank you.